The nonpartisan research group Integrity Florida has released a new study about Florida’s charter schools and the industry’s political influence. The study took nearly a year to complete, and takes a deep dive into how the charter model became what it is today. 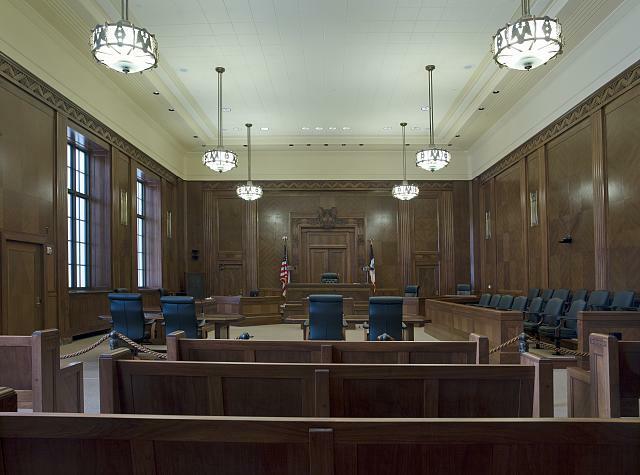 There are four judicial vacancies in Florida’s federal courts, and each one has a nominee awaiting approval. 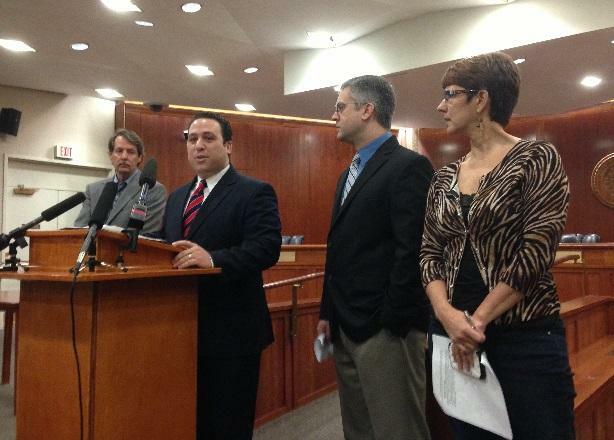 The group Integrity Florida wants the Senate to break the logjam. 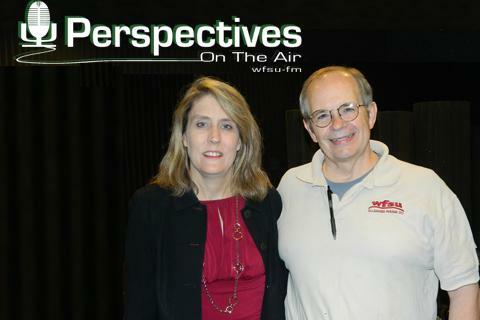 Julie Meadows-Keefe, the newly hired ethics officer for the City of Tallahassee, talks about her education and enforcement responsibilities. Joining the conversation by phone is Dan Krassner with Integrity Florida, who also represents the group “Citizens for Ethics Reform”, which advocates voters adopt more sweeping changes to the city’s ethics policies and procedures. 'Great Floridian' Award: High Honor Or Re-election Ploy? 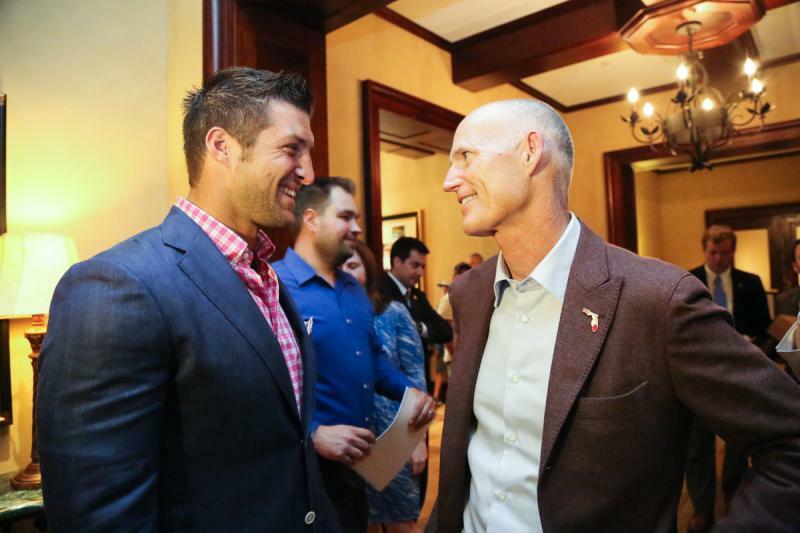 Governor Rick Scott has given out 40 ‘Great Floridian’ Awards so far. It’s an award given to those who have made significant contributions to Florida, and normally, there’s been about seven at the most named each year. Scott’s honorees now make up nearly half the awards given out since its inception more than 30 years ago. And, now some are questioning the motive behind the Governor’s move. The Tallahassee Ethics Advisory Panel is preparing to deliver its recommendations to the City’s Commissioners. There was a motivating event in Tallahassee that prompted the creation of the panel, but it appears public corruption in Florida is common. State-run Citizens Property Insurance has been under fire, as its new president disbanded the company’s corporate integrity office in the middle of an extensive ethics investigation in August. On Tuesday, president Barry Gilway gave the Citizens Board of Directors some answers to questions that had been swirling in the wake of the controversy. 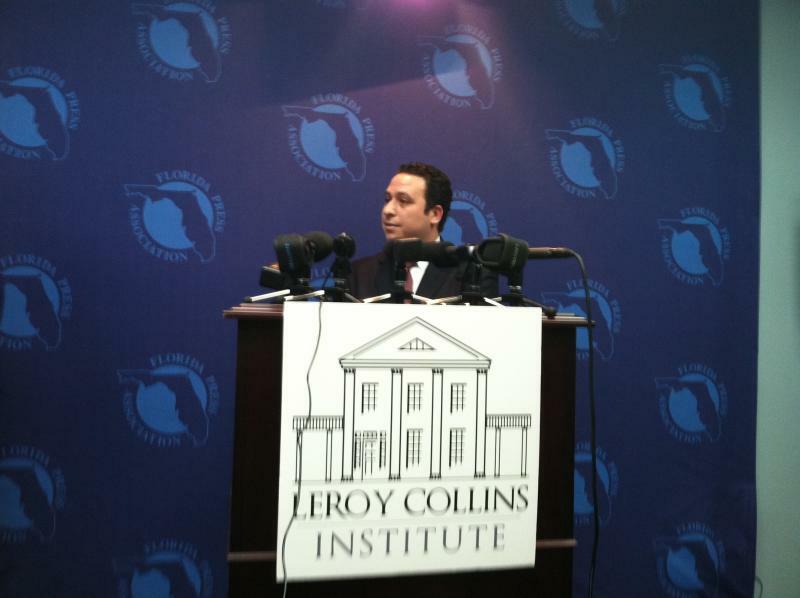 A state-government watchdog group is calling for Florida Gov. Rick Scott to investigate state-run Citizens Property Insurance. Integrity Florida and lobbying group Policyholders of Florida have written a letter to Scott after Citizens disbanded its Office of Corporate Integrity on Friday. Citizens fired all four employees in its corporate integrity office. The move comes amid a sharp increase in internal ethics complaints, which include allegations of wasteful spending. State Sen. Mike Fasano (R-New Port Richey) says Scott needs to get involved now. 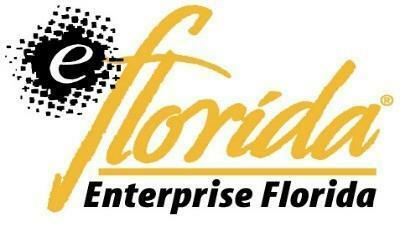 A Tallahassee-based government watchdog group wants Florida to broaden its public records laws. 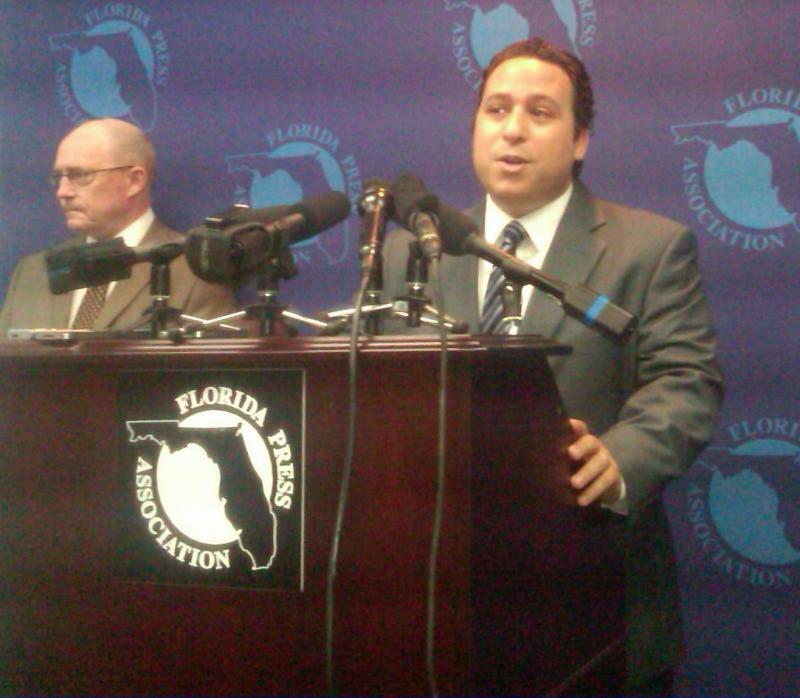 Integrity Florida says state and local officials need to be more transparent in their government dealings. The group is calling for an overhaul of Florida’s disclosure system and has put the records of state officials, including those who represent Leon and surrounding counties, online. Since its creation in January, the government watchdog group Integrity Florida has been releasing a series of reports on the state of Florida’s open government system. The organization says Florida’s Sunshine Laws, designed to make government dealings more transparent, is due for an overhaul. Integrity Florida has posted more than 600 documents online, including the personal financial disclosure filings from 2011, 2010 and the first term in office for Florida’s legislators and top state officials. Integrity Florida, a non-profit research group, says it’s time for Florida to take a second look at its ethics laws. The group puts Florida at the top of the list for government corruption in the nation. ­­­­­­­­­­­­­­­­Integrity Florida Executive Director Dan Krassner said the state led the U.S. in federal public corruption convictions from 2000 to 2010. And he said it’s time for the state to take steps to change that. “Corruption is a jobs killer. Corruption threatens our economy, threatens our ability to attract jobs and capital to this state,” Krassner said.